Listen to this week's consumer watch topic below or read the details under the podcast. Whether you know it or not, if you have a credit card, it is most likely an RFID one - that it is it has Radio Frequency ID, the technology which allows you to Tap and Go: place your card on a reader at the till point to pay for something, rather than inserting it and keying in a PIN. Not many South African retailers are using the technology right now - it’s mostly still a case of stick the card in and does the PIN thing - but that is changing rapidly. 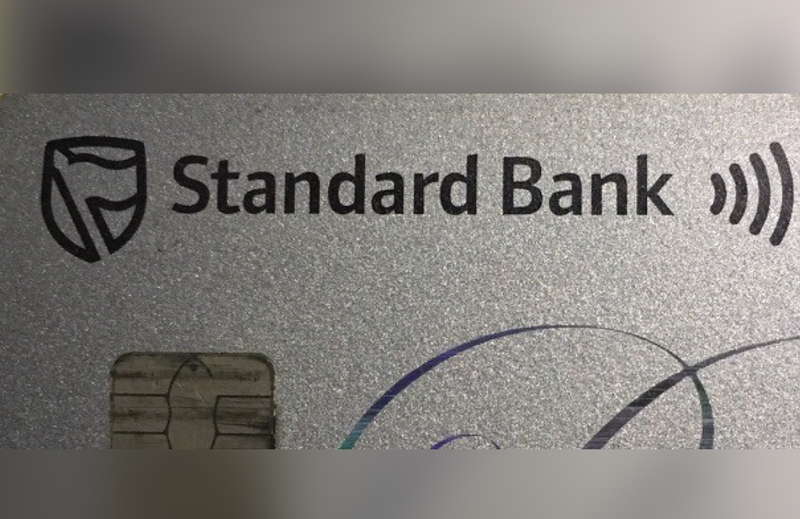 The “tap” only works for purchases up to R500 (R200 in the case of ABSA) - above that the user must key in their PIN, and as a security measure, the “Tap and Go” cards will still demand a PIN randomly, so criminals can’t use it with confidence and that acts as a deterrent. Internationally there’s no known case of a chip being successfully cloned and used fraudulently - the chip cryptograms are just too strong. It shows a man approaching shoppers in a mall, asking an innocuous question and in the process, getting their information from their credit cards via RFID - numbers, expiry date, and then using that information to buy goods online. I asked Mastercard to comment on the video, and a spokesman came back to me to say that the thrust of what Grimes says is spot on - theft of credit card details by RFID or contactless technology, is not a thing. So don’t be bamboozled into thinking you need to invest in expensive RFID blocking wallets or sleeves. It’s a massive industry, and the RFID products are available in SA - a solution to a non-existent or at best unlikely problem. To contact Wendy, go to her Facebook page - wendyknowlerconsumer, and click on the send email tab.